Romelu Lukaku has hit back after Everton fans called him disrespectful for playing on a Chelsea-branded pitch whilst on holiday in Los Angeles. The Belgium international, who is one of Antonio Conte’s top transfer targets for the summer, uploaded a video of himself playing a game of 5-a-side – but he was on a pitch which was surrounded by Chelsea hoardings. 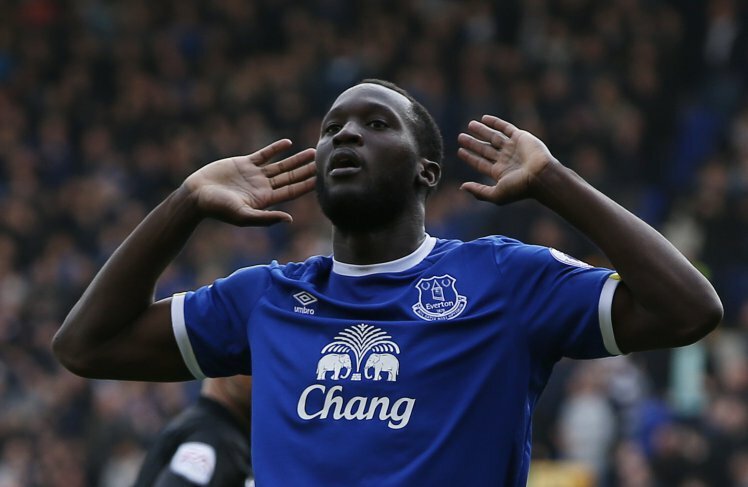 Reports have suggested that Lukaku has already agreed a deal with his former club, although the Premier League champions are yet to settle on a fee with Everton, who value the 24-year-old at £100 million. Immediately after Lukaku posted the video on social media, some Chelsea fans took it as a hint that he is on his way to Stamford Bridge, while numerous Everton fans criticised the striker. But he might need to do a bit more than that to calm down the Everton fans who are losing patience with their leading goal scorer.